In the home loan industry, the two most popular loans are conventional loans and loans insured by the Federal Housing Administration (FHA). While a conventional loan requires good credit and a more substantial down payment, the opposite is true for FHA loans. As home loan experts, it’s our job to make sure you’re well-informed about the options available to you, whether you’re a homeowner or buyer. Let’s cover ten more important and interesting facts about FHA loans. The FHA isn’t a lender; rather they act as an insurer for the lender. The FHA promises the lender they’ll pay the mortgage if the borrower is unable to. Since the FHA insures the loan, lenders are more likely to agree to higher mortgages than usual. FHA loans do not require a strong credit history or score (anything above 500 is acceptable). Down payments, closing costs, and interest rates on FHA loans are lower than most home loans. You can become eligible for FHS loans even if you’ve filed for bankruptcy in the past. FHA loans can be used to finance home repairs or upgrades. FHA loans can be used by existing homeowners to avoid foreclosure on their homes. 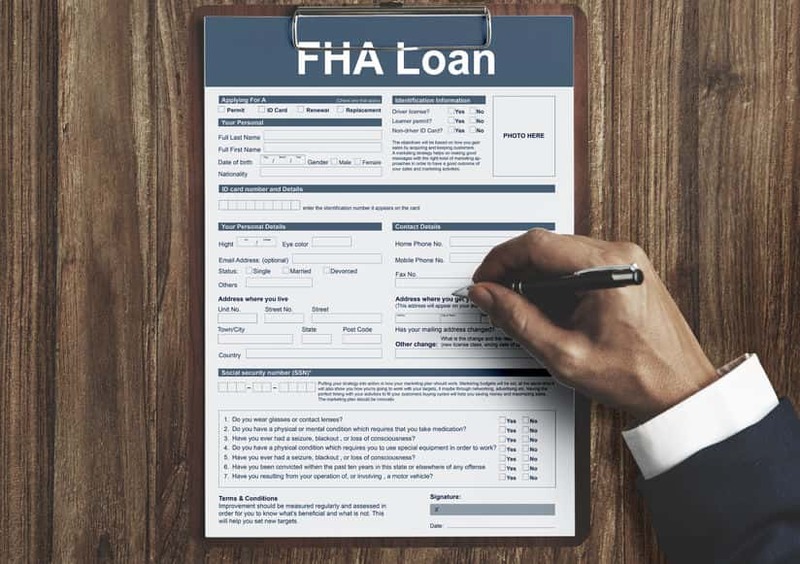 The application process for an FHA loan is one of the most accessible and flexible to apply for compared to other home loans. Since its creation in 1934, the FHA has insured more than 40 million home loans. Loans insured by the FHA were created to fix a crumbling housing market. Since FHA loans were established, they’ve significantly increased the number of people within the housing market. By making the process laxer – requiring lower down payments and credit scores – FHA loans have become the cornerstone for allowing more people to finance their dream home. If you’re a new homebuyer, if your credit isn’t perfect, or if you’d like a mortgage with low interest, an FHA loan may be for you. To learn more about how and when FHA loans can be the most beneficial to you, contact one of our home loan experts today!